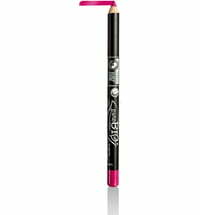 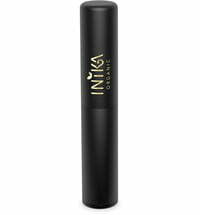 The uoga uoga Lipstick has a pleasant texture that delights the lips with its natural, lasting composition. 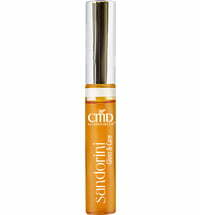 Its conditioning formula contains beeswax, precious oils and various fruit extracts that set the stage for a head-turning effect. 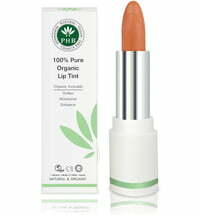 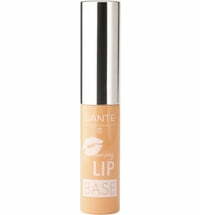 Furthermore, the lips are conditioned, nourished and guarded against harmful environmental factors. 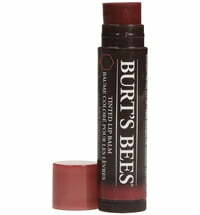 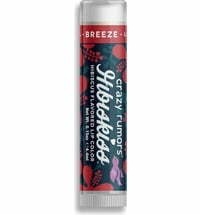 This is a fabulous lipstick. 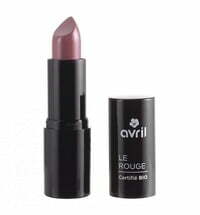 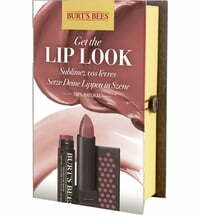 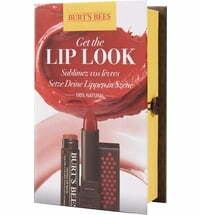 I like warm red lipsticks, but such lipsticks are often too bright orange, too dull brown or too berry. 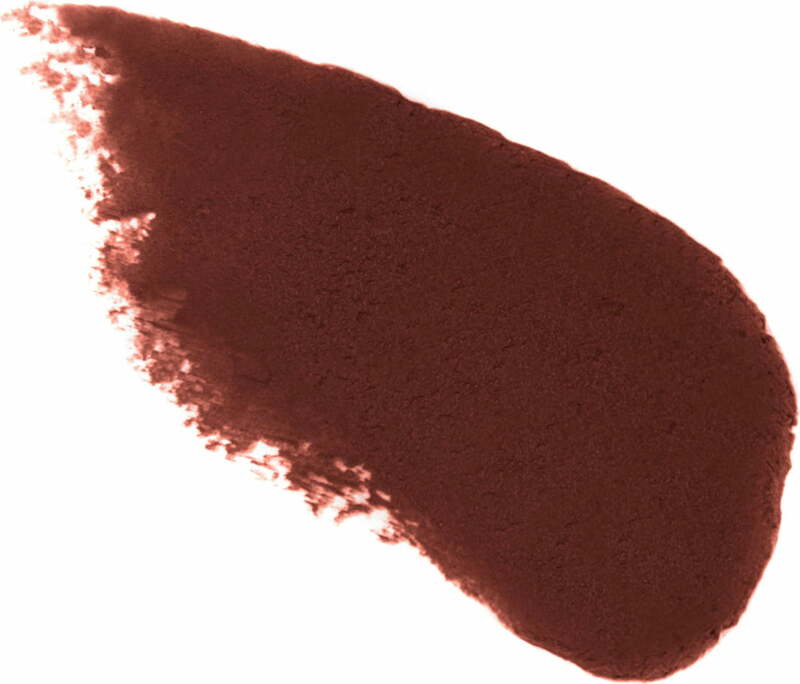 Juicy Cherry is a perfect rust-blood red shade I have been looking for for a long time - not too bright, not too dark, not too orange, not too brown, just the right amount of red. 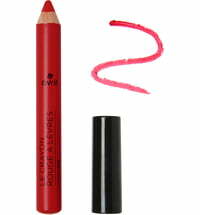 A very pretty and wearable colour, full-on colour or as a stain. 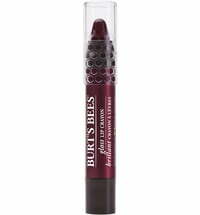 In terms of shade, it reminds me of one lipstick by Dr. Hauschka (in black tube, Novum 03) that I loved years ago, but which they no longer make. 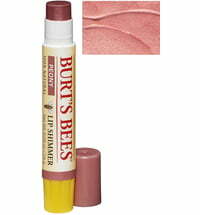 The lipstick is not waxy and feels light on the lips.